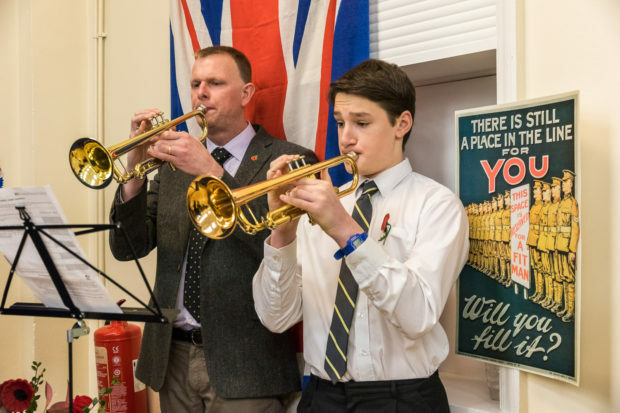 Sunday November 11th 2018 marked the 100th anniversary of the armistice which ended World War One. 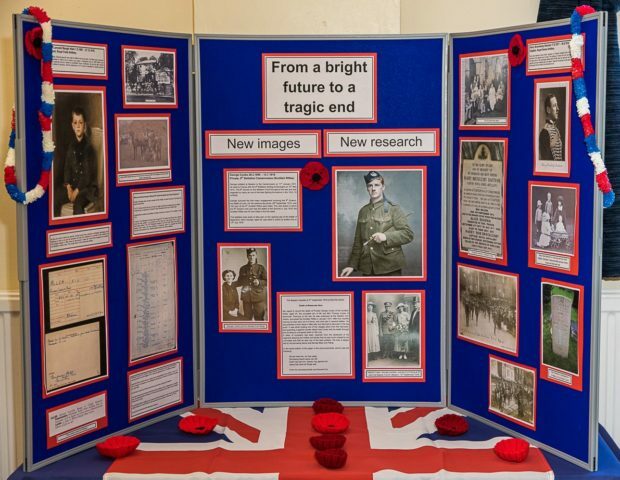 In Bramcote we held a special event in the Memorial Hall, the building that was erected in 1923 as a permanent memorial to honour the 15 men from Bramcote who lost their lives in that war. 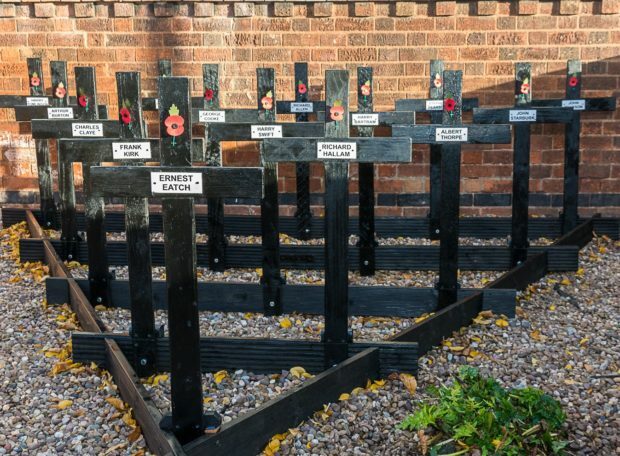 At the entrance were 15 crosses, each one bearing the name of one of those men. 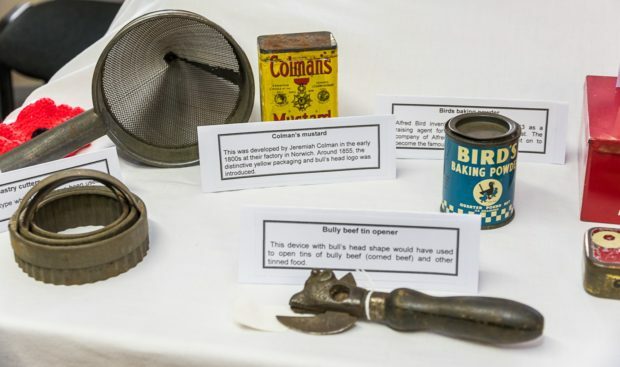 Along with a powerpoint presentation giving an outline of how the village was affected, there were many displays and items of memorabilia for attendees to examine. 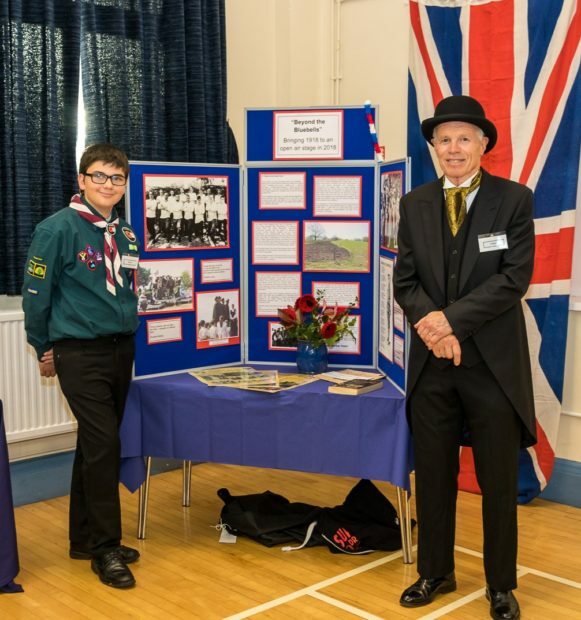 There was a real sense of community with over 200 people attending. 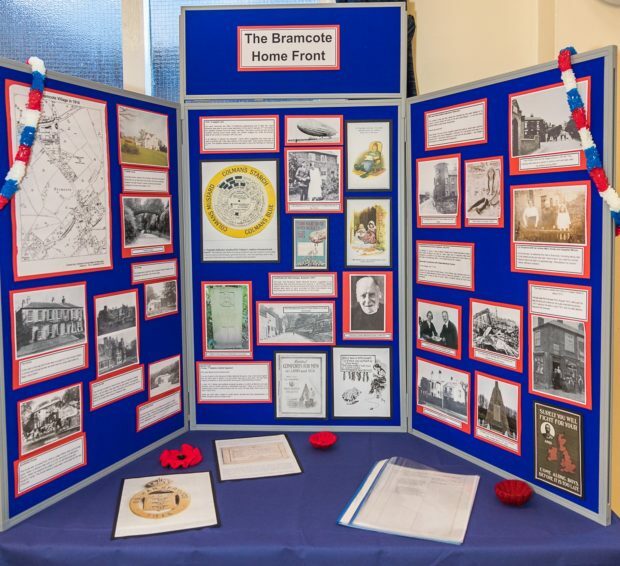 There were displays about aspects of Bramcote life during the war years, this one being about how things continued locally whilst soldiers were away from home, at war. 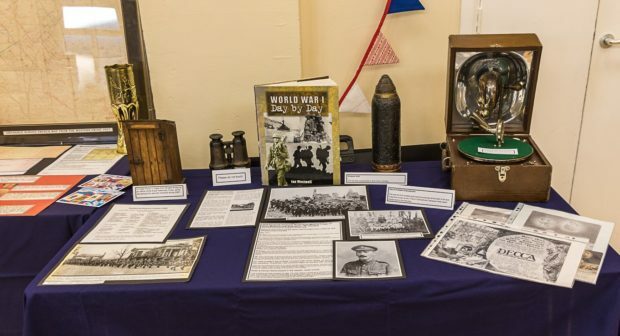 There were displays of information and memorabilia from the war period, both military and domestic. 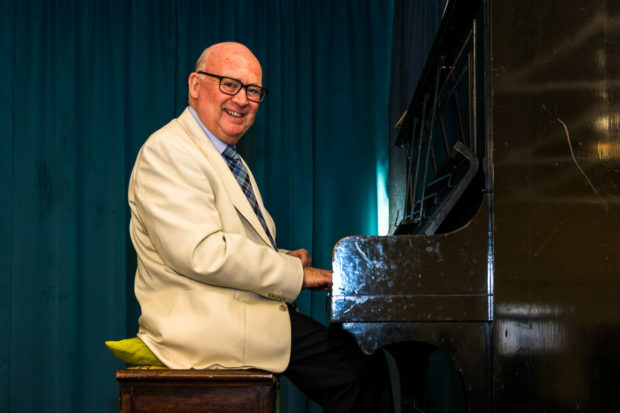 The Last Post was sounded, songs of the time were played, and actors from the Memorial Play performed in King George’s Park on July 1st 2018 appeared. Some copies of the book, “Remembering the People of Bramcote”, published in 2010, are still available at £5 each. If you would like to purchase one, please go to the “Contact Us” page.